In any food production facility, whether that be a small commercial kitchen or a vast processing plant dealing in mass-production, maintaining a clean and tidy environment, free from clutter and potential hazards, is not only vital to the safe and efficient operation of your company but also required by law. So, naturally, the more practices you can employ to ensure that this mission becomes a reality, the better. Most people operating such a business are aware of the standard procedures; HACCP plans, quality control checks, and a regular cleaning and maintenance schedule form the backbone of this process, but there is one little trick that is often overlooked, perhaps due to its highly-simplistic approach: the Black Bag Audit. 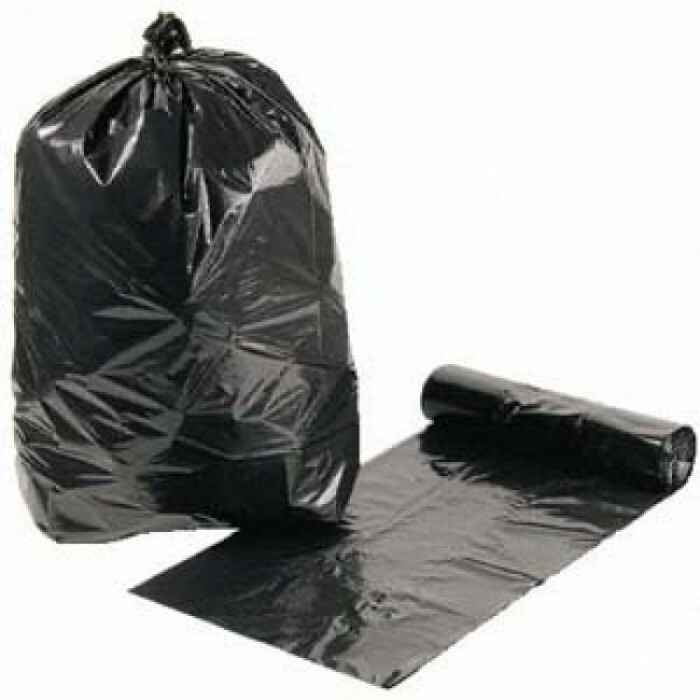 To perform a black bag audit you require two things: a rubbish bag, usually black for no real reason whatsoever other than to give the audit its name, and a motivated, vigilant member of staff. From there, you can likely guess the next step. A black bag audit basically consists of said staff member, armed with the aforementioned rubbish bag, performing an inspection as usual. The difference here is that any foreign objects encountered during the inspection are loaded unceremoniously into the bag. Upon completion of the inspection any items found are presented to those responsible for maintaining the area. It may seem like simply rubbing people’s noses in their mistakes, but it is actually a highly useful process with some significant, documented positive effects. The underlying idea here is to make staff members aware of any unattended items that may constitute a physical hazard or potential health and safety violation, and hopefully ensure that procedures are better followed in the future. 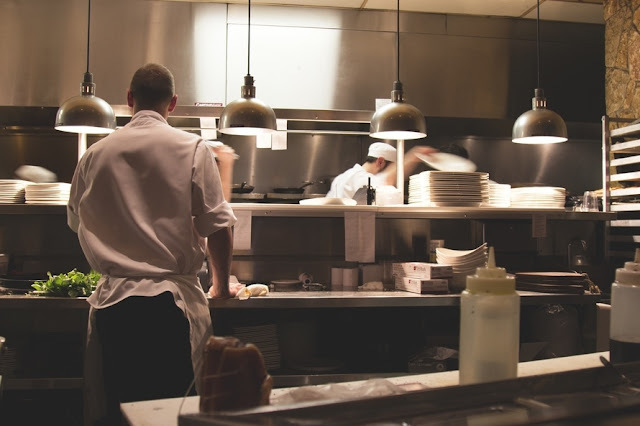 A one-time occurrence should be communicated but shouldn’t cause major problems; if you consistently find the same item in a similar location, it may indicate that corrective action or further training is required. Overall, black bag audits will help your business in a number of ways. Following this simple procedure helps to ensure that good practices are maintained, foreign body complaints are reduced and that staff members will be forced to take responsibility for their actions; merits, mistakes and all.